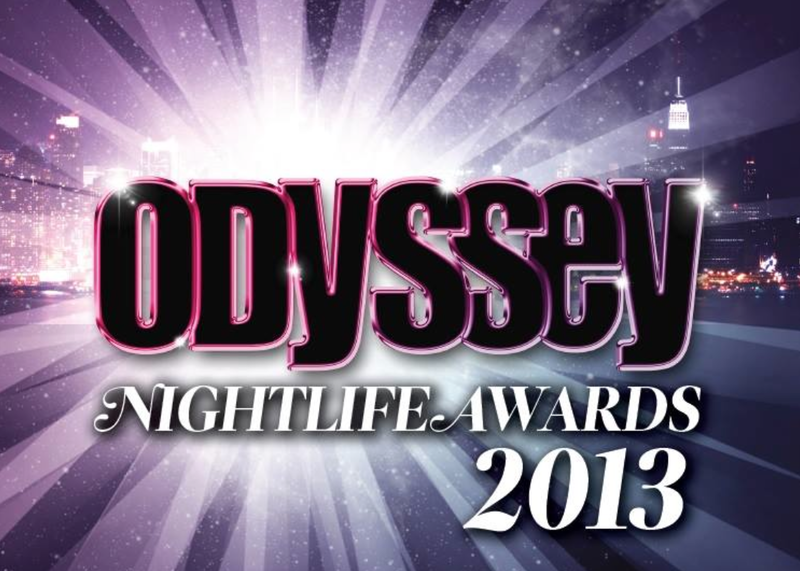 The 2013 Odyssey Magazine New York Nightlife Awards Complete List Of Nominees & Winners! Last night the who's who in New York nightlife gathered at the Metropolitan Room to celebrate the people and venues that make the city fun when the sun goes down! 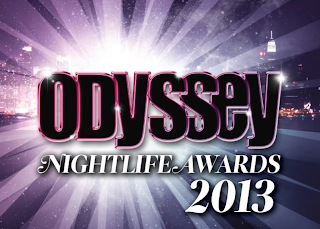 Sadly OJ&B did not win for Best Writer/Blogger but it was a HUGE honor to be nominated! Check out who took the crown for Best Writer/Blogger and who won the other categories below! 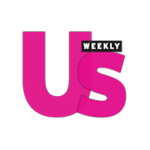 Sharon Needles/"Oija Board," D.W.V./"Blurred Bynes," Lady Bunny/"Take Me High" and Judah Gavra/"We're Beautiful"
Congrats to all of the winners for 2013! Cheers to an ultra fab 2014!